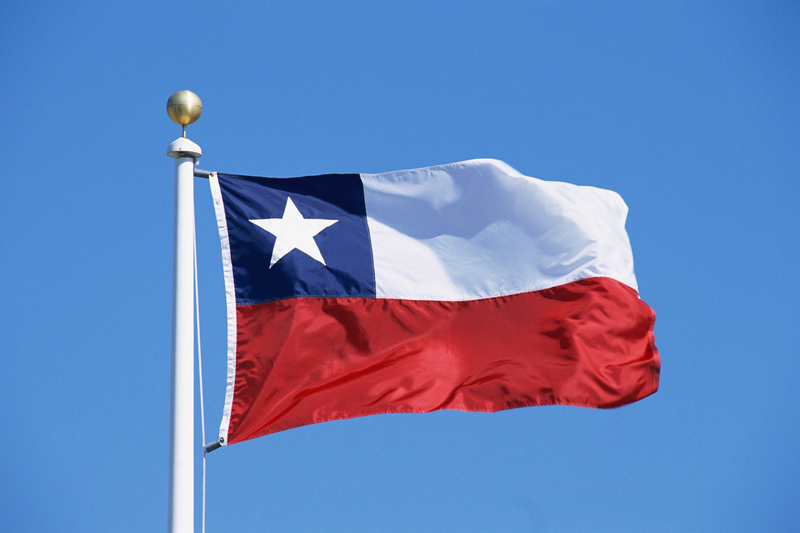 Spanish daily deal aggregator Yunait has expanded into Chile, the company announced. This is the sixth country it which it has rolled out, after Spain, Italy, Portugal, the UK and Brazil, where it boasts one million users. As you may know, Yunait is a uses personalization to find specific daily deals each user might enjoy. According to its CEO, Pablo Elosua, it solves one of the main problems of this crowded segment. “The deal sites’ sales are extremely disperse and fragmented, which causes the user to receive irrelevant offers far too frequently,” he explains. This is also true in Latin America, where the daily deal sector has experienced a boom, led by companies such as Peixe Urbano and Groupon. Following its launch in Brazil, Yunait now hopes to seize this opportunity in Chile thanks to its new local home page, Yunait.cl. “We are the leader in Spain and Italy in both traffic and sales. Now, we’re hoping to achieve the same in Chile and plan to have 50,000 Chilean users before the end of this year, and 250,000 before the end of 2013,” he says. As you may remember, the startup has already secured capital to finance its expansion. In April 2011, it raised a $2.6 million (€2m) round led by Spanish VC firm Inveready, which invested alongside angel investors such as Spanish tech blogger Javier Martin.